Nishan Products began its journey of its growth in the year 1998 by manufacturing, importing and supplying wide range of Agarbatti Raw Material. 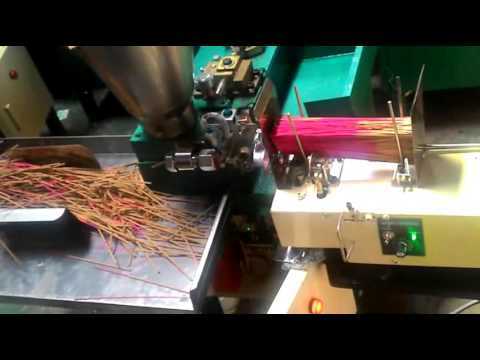 We offer a quality range of Agarbatti Powder, Agarbatti Making Machine and Wood Incense Powder. Our company has earned the trust of all its clients and gained remarkable position in the market for excellent manufacturing and supplying of these products and this has also helped us in maintaining a long term relationship with our clients. Apart from this we have quality testing units to check and maintain the quality of our products. Our products are designed keeping in mind the industrial standards so that they can meet the expectations of the client.